Each person who turns to Sahaara Foundation for help comes with a unique personal history & set of circumstances. Treatment is tailored to ensure the most effective approaches & best opportunity for recovery. The individual's alcohol & drug treatment plans will be influenced by a number of factors. 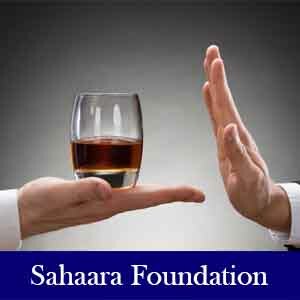 Sahaara Foundation is a not-for-profit alcohol & drug addiction treatment center. Our aim is the education, treatment, rehabilitation & social integration of drug addicts & Alcoholics in the mainstream of the society as a normal person. We are also into treatment of general addiction of various afflictions. Families & individuals, who have lost hope, have turned to Sahaara Foundation for quality addiction treatment & recovery support. We also do provide expertise on after rehab follow up & recovery issues. Lam road, Nashik road 422101.